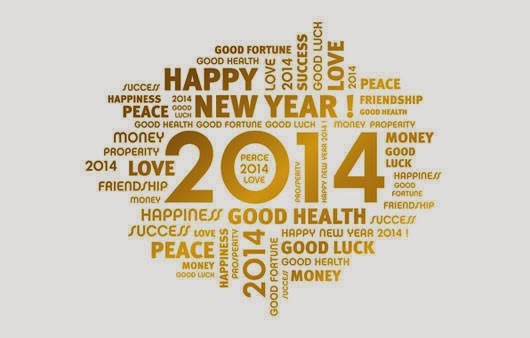 Welcome 2014! Happy New Year! Time flies very fast. 2013 is finally taking it's final bow in a few minutes. 2013 had been a rollercoaster ride for me. I had it tough but I was glad I was able to make it through. As 2014 is about to take over, I'll be taking with me all the lessons I learned and use it to face what 2014 will have instore for me.